New! 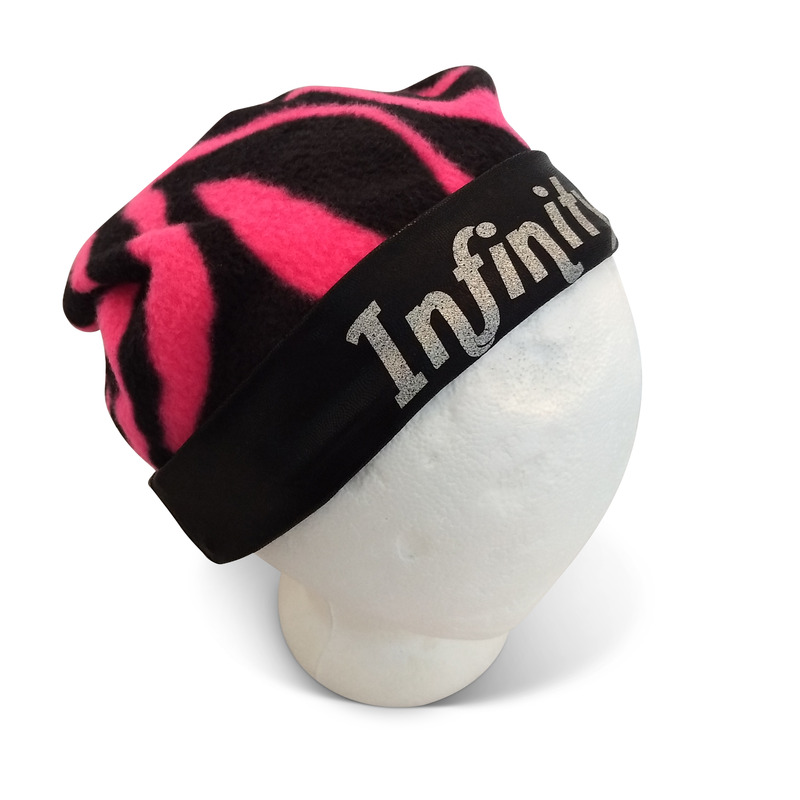 Custom cheer beanies for your team! 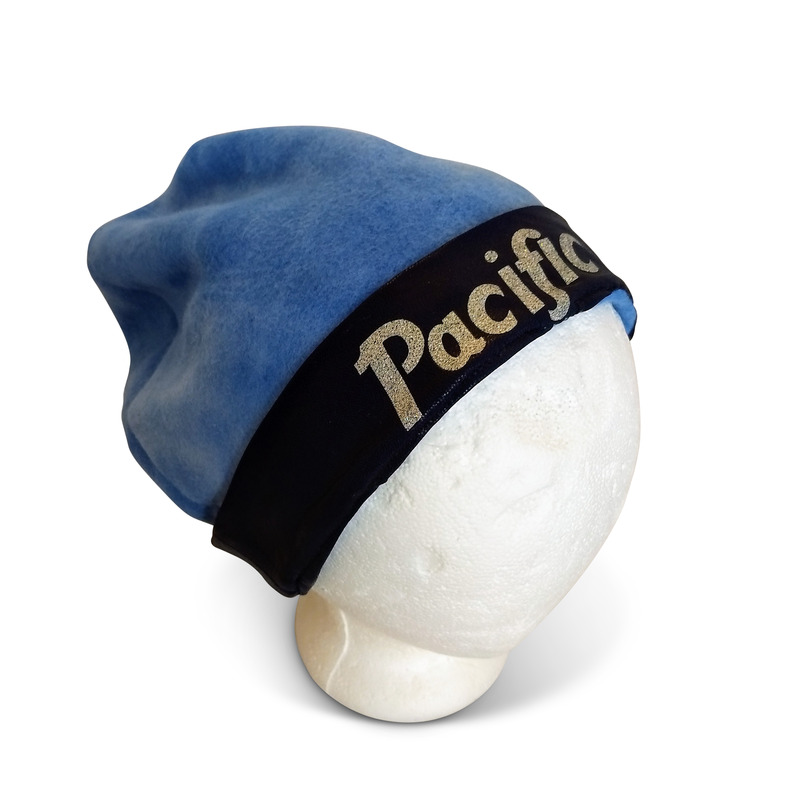 These beanies are made of fleece with cuffs in cheer style spandex with letters of stretch vinyl. A fun new way to show your team spirit! Completely hand crafted and made to order.